If you need a Maryland family law attorney, chances are you're going through one of the most difficult and stressful times in your life. Eugene Kane, Jr. has over 28 years experience in dealing with family law issues and representing clients both before and during court appearances. From marital property division to child custody, child support or alimony, I will help you with every aspect of your divorce. 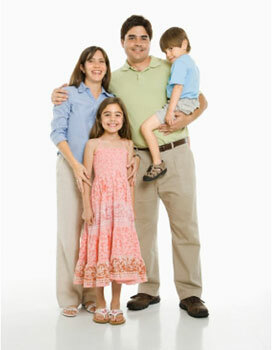 We also handle post-divorce modifications and enforcement, domestic violence issues, and restraining orders. If you are looking for a less adversarial way to handle your divorce, I can help. I can provide mediation services, where I interact closely with both parties in order to work out an agreement, or represent one spouse during a collaborative law divorce.